The main goal of static gasket materials used in flange assemblies is to assure the required level of tightness. • sufficient deformation of the gasket in order to adapt to the flange surfaces, compensating for any irregularities. 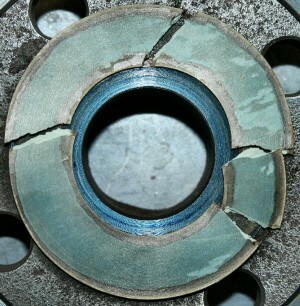 or even damaging the gasket and with no remaining debris sticking to the flanges.